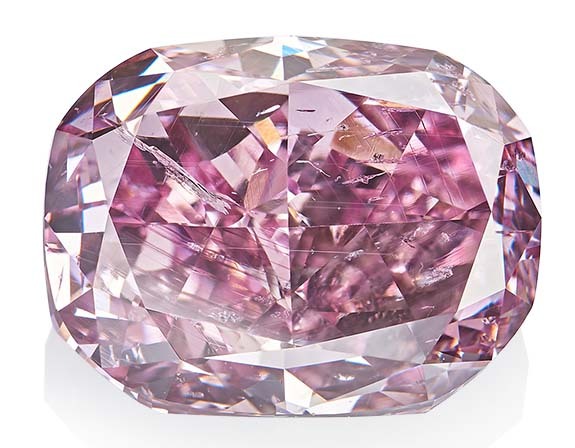 The largest fancy deep purplish-pink diamond ever graded by the Gemological Institute of America will headline Alrosa’s first-ever “True Colour” auction of colored polished diamonds. 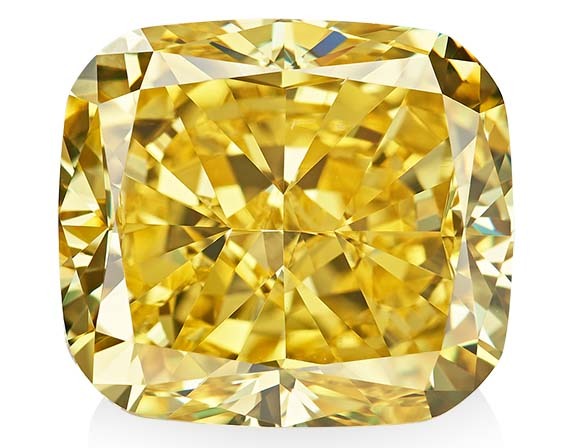 The 11.06-carat, cushion-cut gem is one of 250 colorful diamonds that Alrosa will display at the Hong Kong Gem & Jewelry Fair, which opens on Wednesday. The Russian mining company is looking to make a big play in the polished colored diamond market, which is currently dominated by rivals Rio Tinto and De Beers. The diamonds in this first True Colour offering demonstrate Alrosa’s cutting and polishing prowess, as well as its breadth of selection. 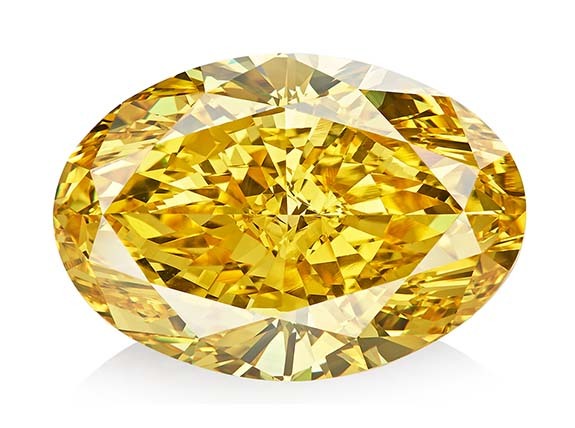 Other hero stones of the first “True Colour” auction will be a 15.11-carat oval fancy vivid orangy yellow diamond and an 11.19-carat cushion-cut fancy vivid yellow.